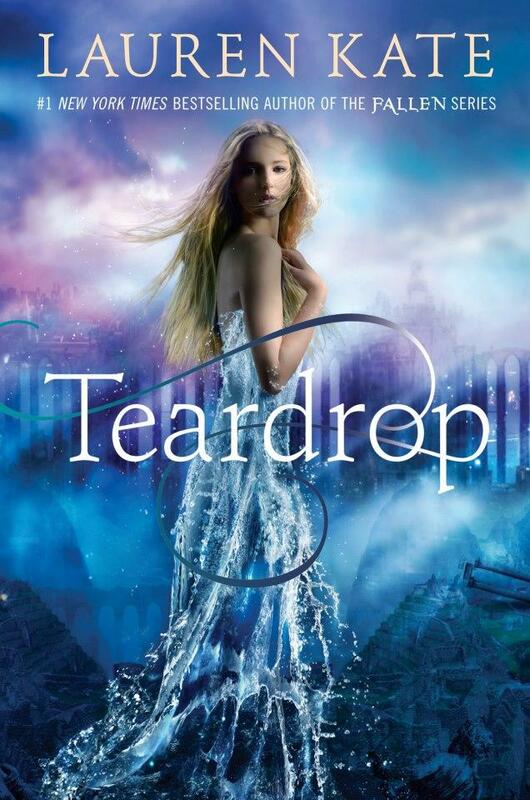 So for those of you amazing people who entered the Teardrop Giveaway, the end has finally come and it's time to reveal the winner! The winner is ABBIE FROM THE USA!! Congrats Abbie and thank you to everyone who participated! The giveaway wouldn't have been as great without you awesome people and hope you participate in the next giveaway - The New Years Giveaway starting soon!